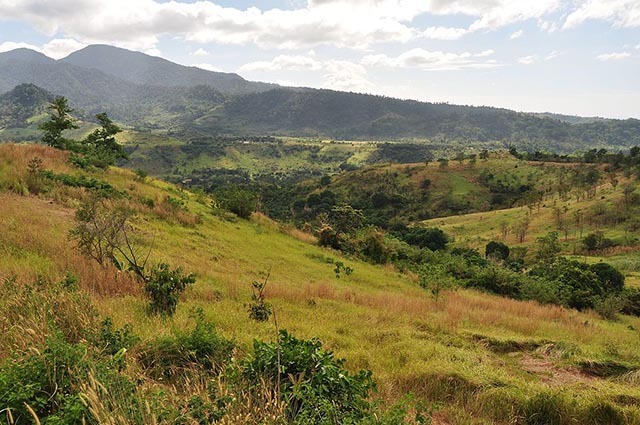 The Central Luzon province of Bataan is best known for the Battle of Bataan in 1942. That year, American and Filipino forces surrendered on April 9 (a date that is now celebrated annually as Araw ng Kagitingan), and were forced to march 100 kilometers from Mariveles, Bataan, to Capas, Tarlac, in what was the Bataan Death March, where thousands of men died. Also called the Dambana ng Kagitingan (Shrine of Valour), this historical shrine can be found at the foot of Mount Samat, the site of the bloody encounter against the Japanese army during the Battle of Bataan. 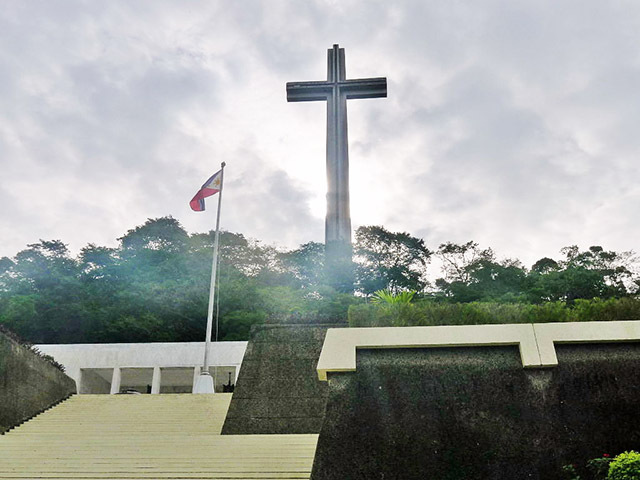 The shrine’s most iconic feature is its Memorial Cross, designed by National Artist Napoleon Abueva and Lorenzo del Castillo. At 95 meters in height, the cross can be seen as far as Cavite on a clear day. This museum is located right behind the Balanga Integrated School, which was the headquarters of Japanese general Homma during WWII. 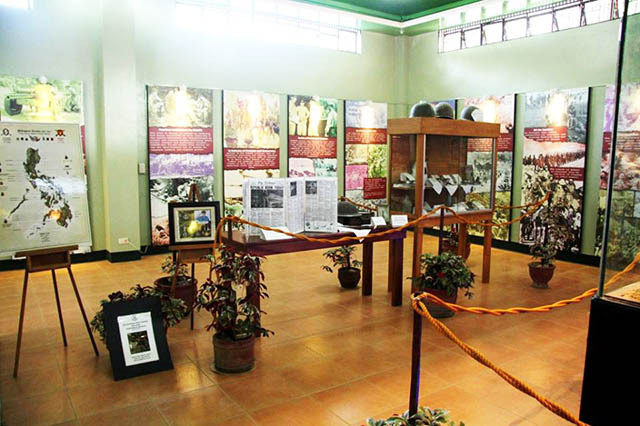 The museum is filled with old photographs, donated artifacts, and dioramas depicting the struggles and victories of our countrymen during the Second World War. 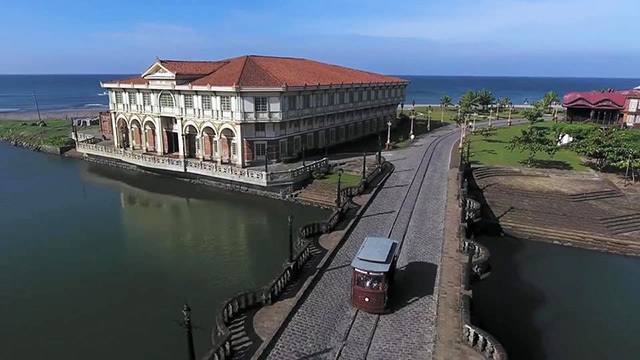 Though some historians have balked at this resort’s relocation of ancestral houses, Las Casas Filipinas de Acuzar is a breathtaking sight. 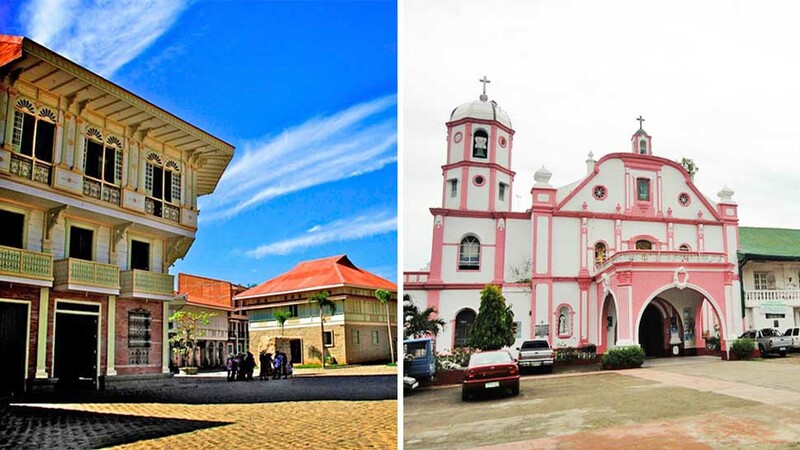 Touted as being the first heritage resort, visitors are transported back in time with several houses such as the Hotel de Oriente (long since demolished), the wooden Casa Hagonoy, and Casa Biñan, the house of Teodora Alonzo. There are artisans working full-time in the resort to recreate or restore the architectural details of these houses. 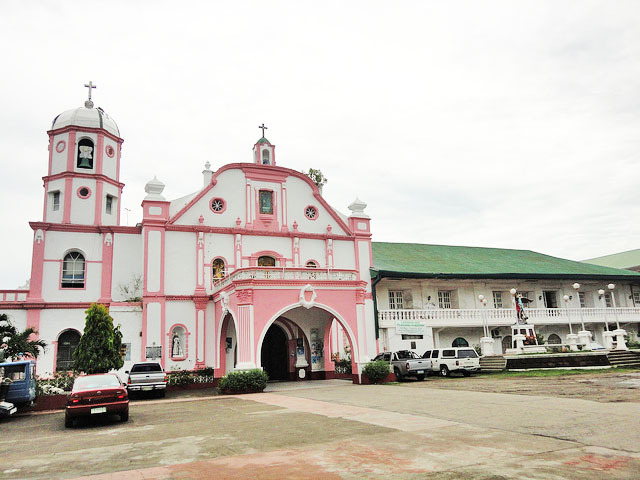 Officially called the San Miguel Arcangel Parish Church, the pink-painted church was established back in the 1600s by Dominican priests, but the current Baroque-style confection was built after the 1852 earthquake. This beautiful, protected natural area covers tropical forest and mountain terrains, rivers, springs, and Pasukulan and Dunsulan falls. Mountain climbers also venture to the area to conquer Mount Natib, found in the middle of the park.